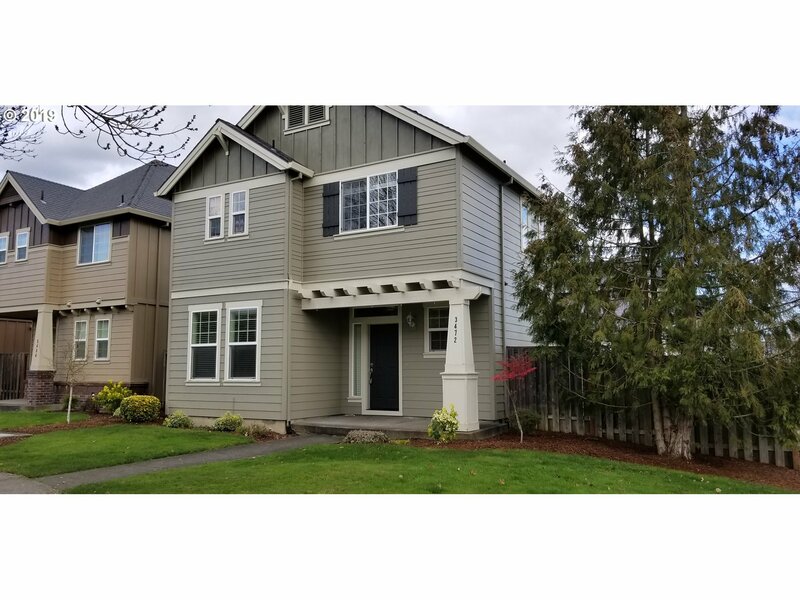 All BROOKWOOD CROSSING homes currently listed for sale in Hillsboro as of 04/22/2019 are shown below. You can change the search criteria at any time by pressing the 'Change Search' button below. "Beautifully maintained 3 bed, main floor Den/Off, 2.1 bath home with brand new carpet, new interior paint, patio, and 2 car garage! This home is move-in ready, new range, refrigerator included! Owner suite features LARGE walk in closet, soaking tub and separate shower. Close to elementary and middle school. HOA includes front yard maintenance. Don't miss this fantastic home!"